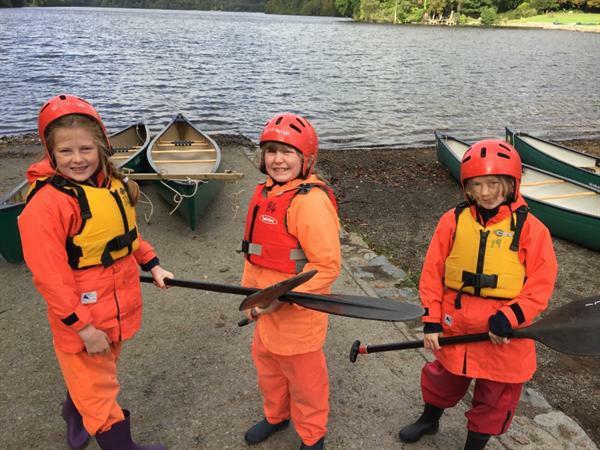 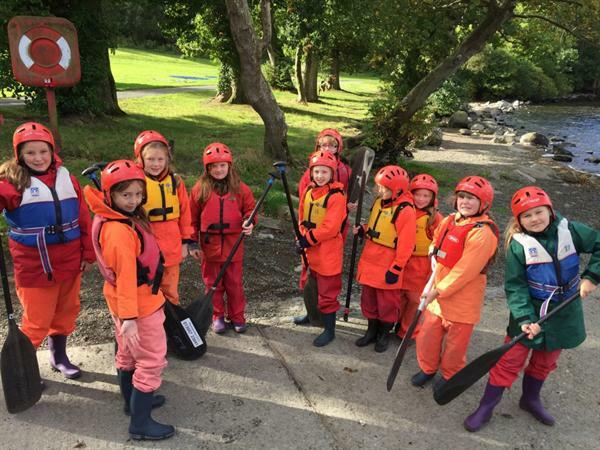 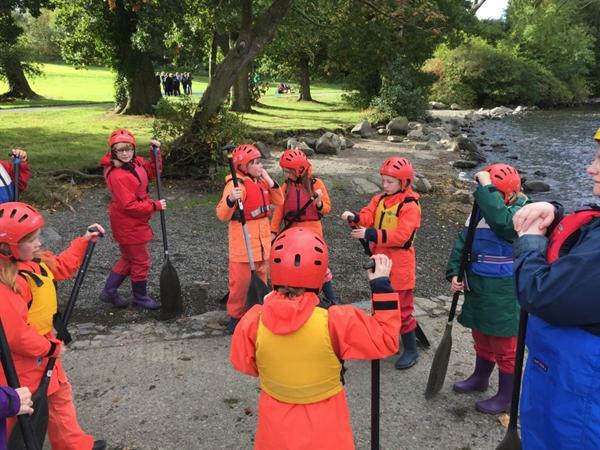 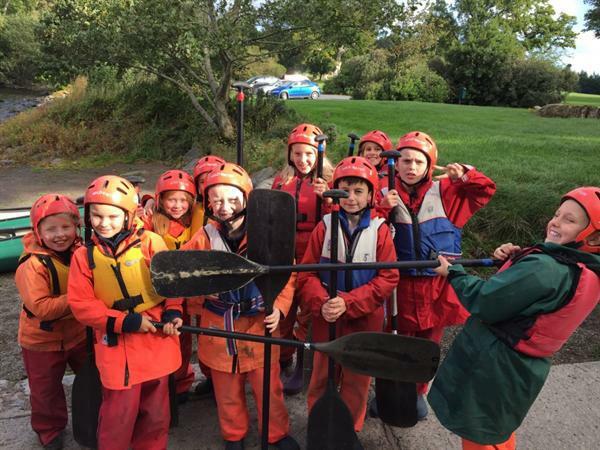 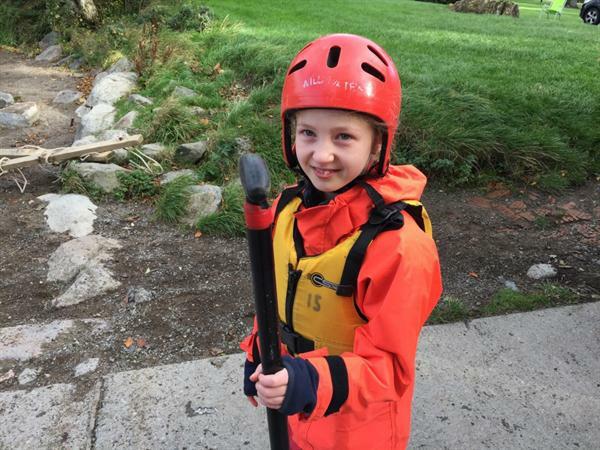 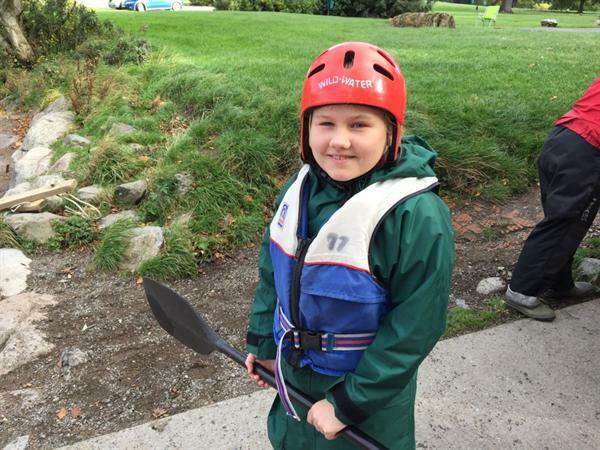 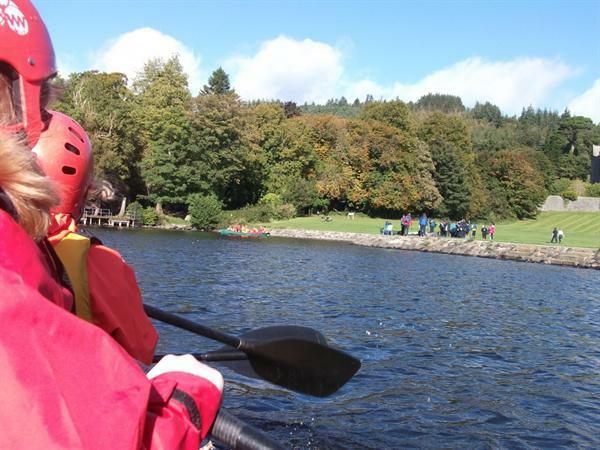 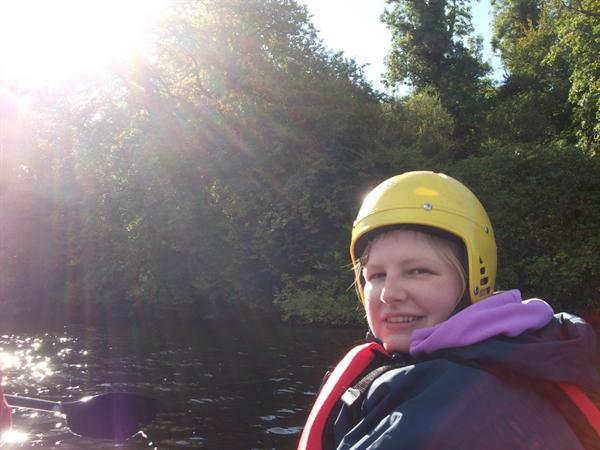 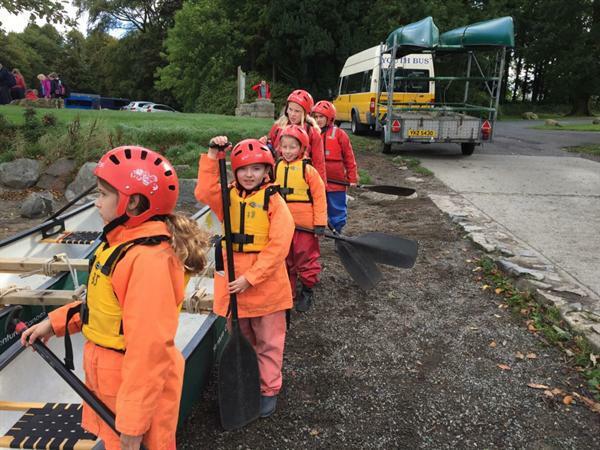 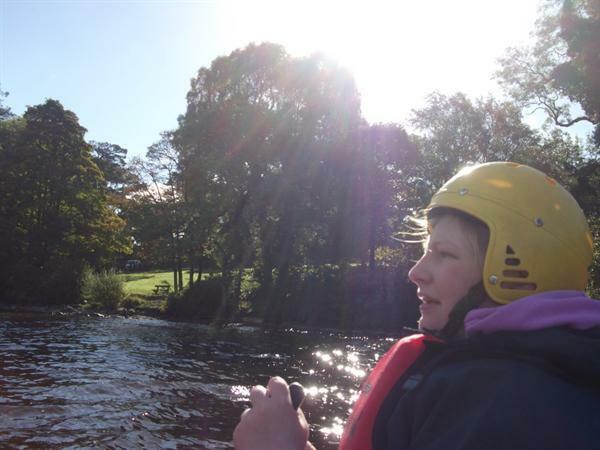 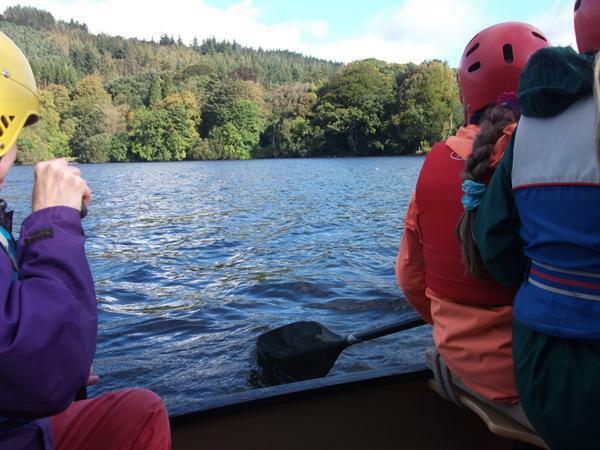 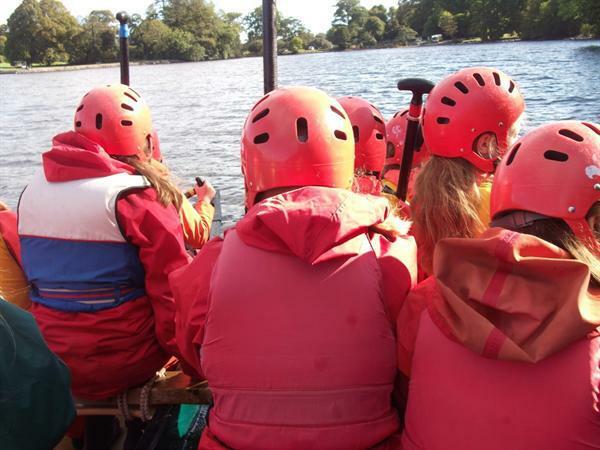 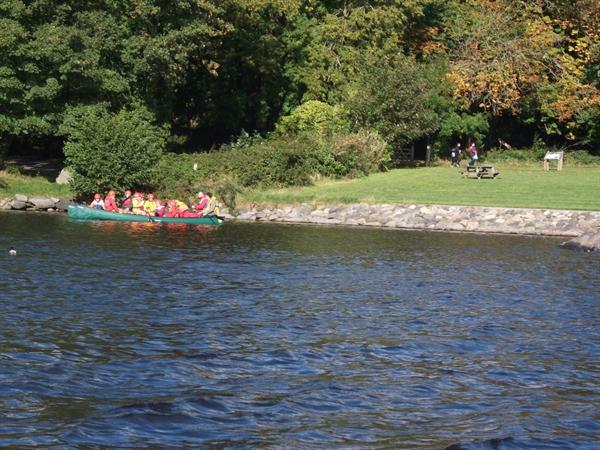 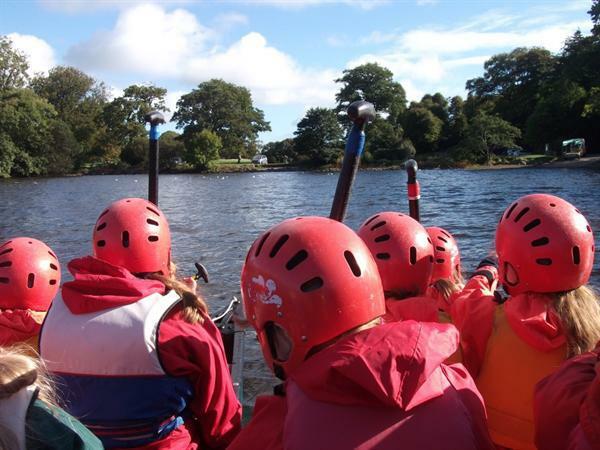 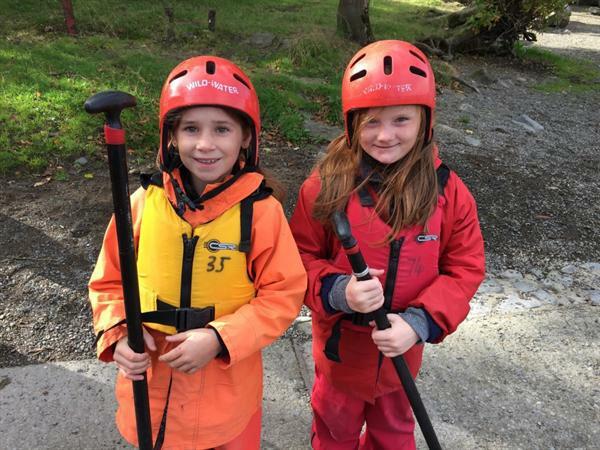 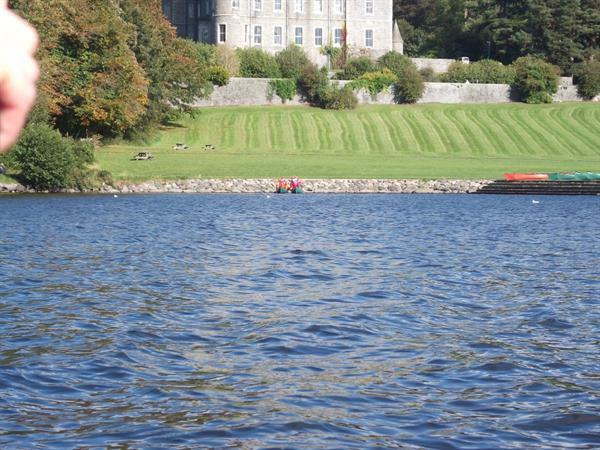 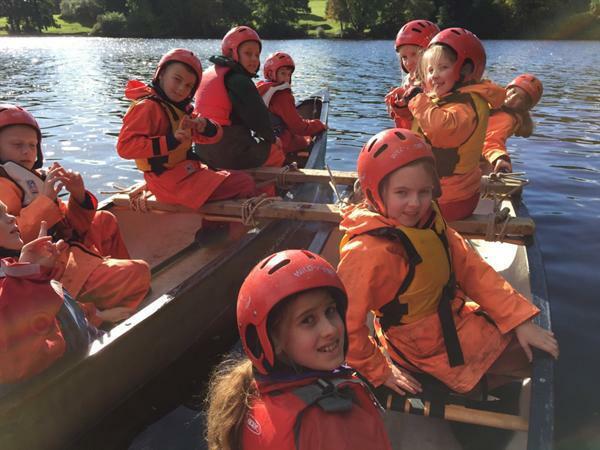 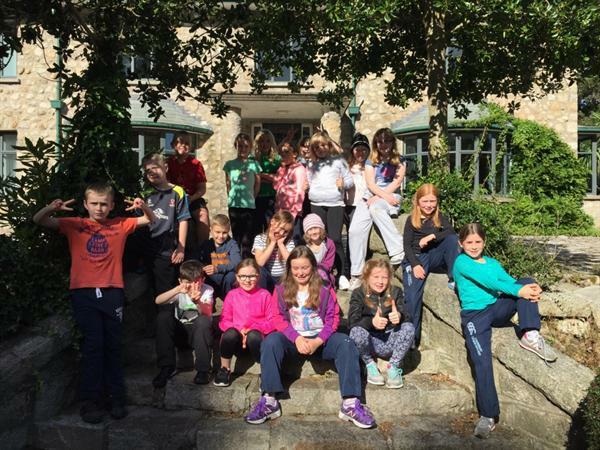 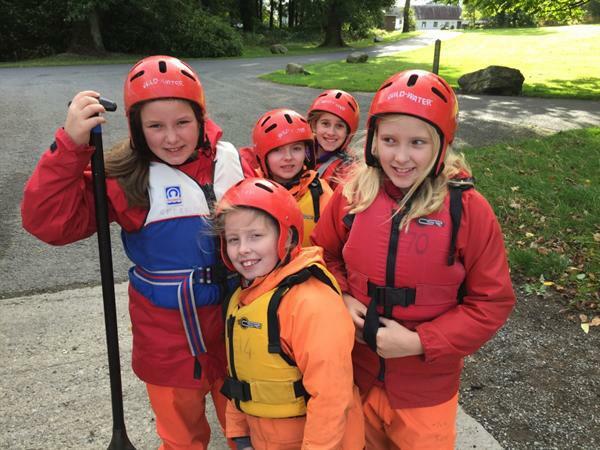 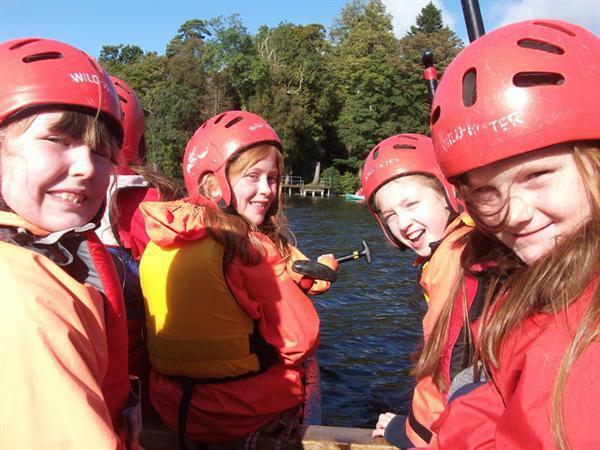 This morning we all went to Castlewellan to do some canoeing which was great fun! 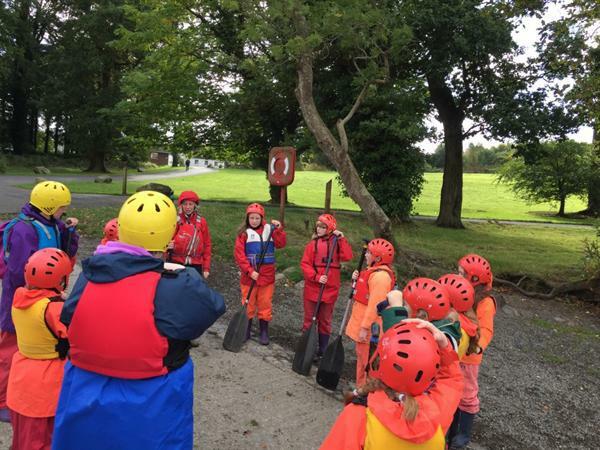 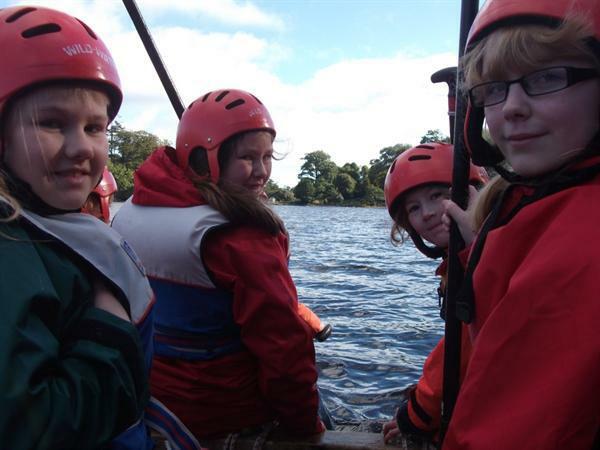 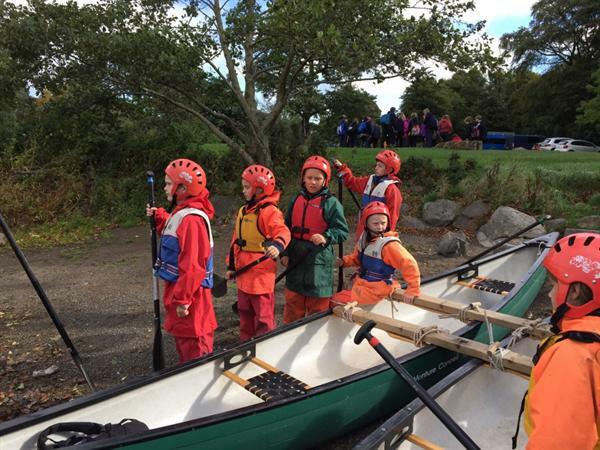 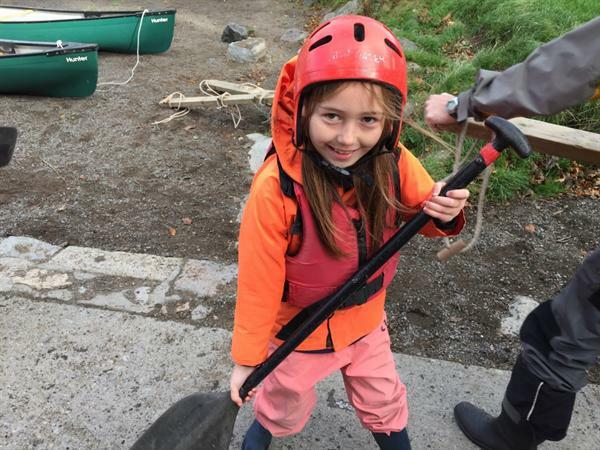 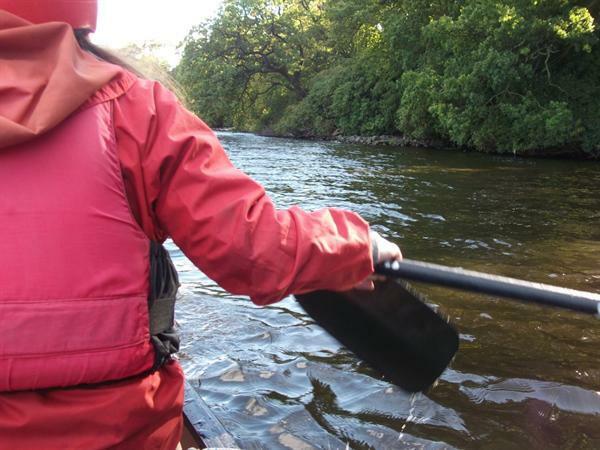 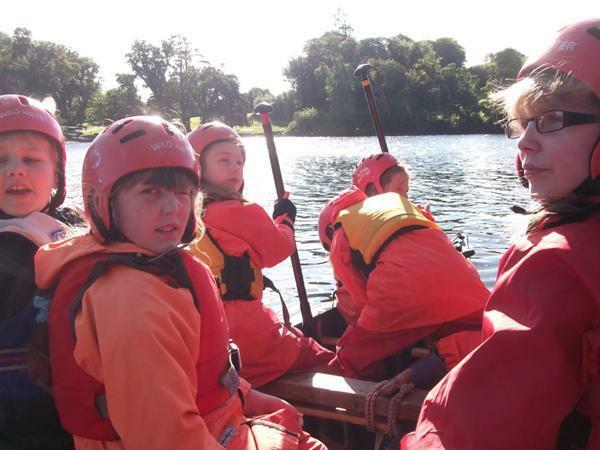 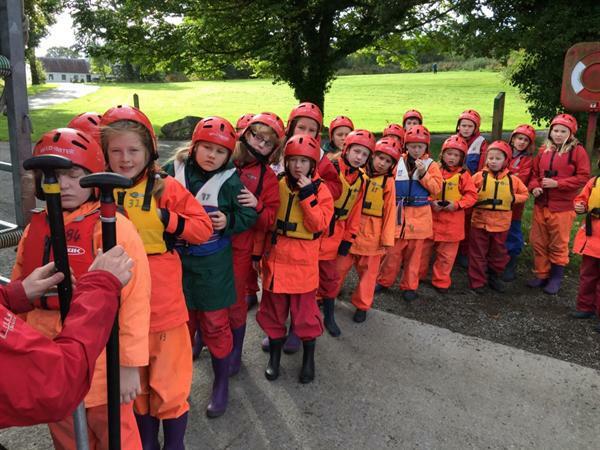 Canoeing was a great way to finish our stay at Shannaghmore. 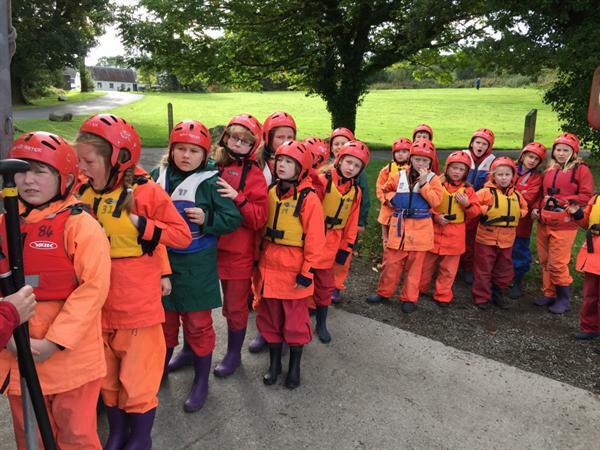 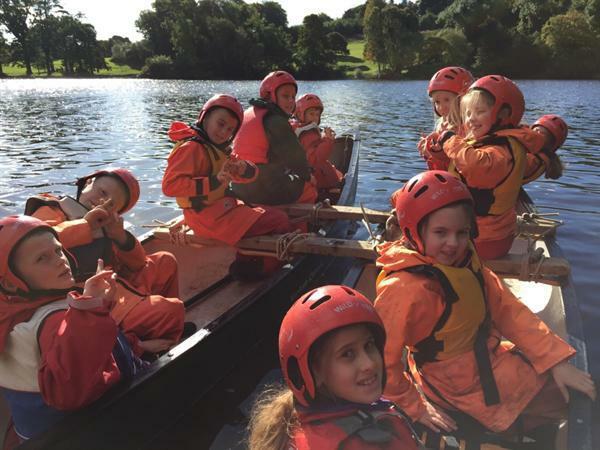 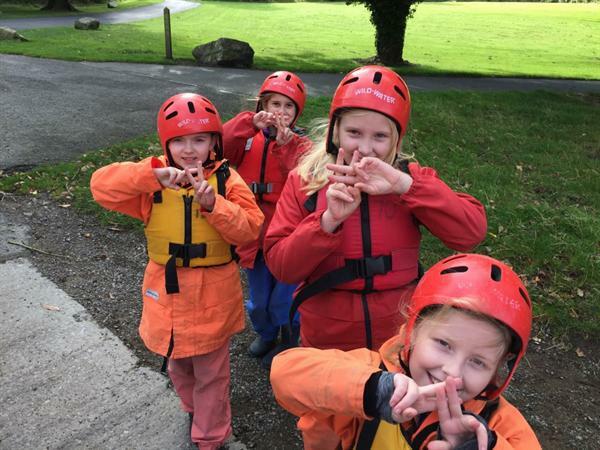 We all had such an incredible time, we all tried new things and we all challenged ourselves to take a step out of our comfort zones!